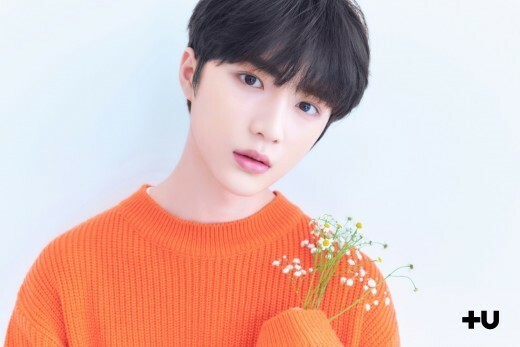 On January 21, Big Hit Entertainment unveiled the 5th member of TOMORROW X TOGETHER, Beomgyu. Five members of TXT have been revealed: Yeonjun, Soobin, Hueningkai, Taehyun and Beomgyu. Big Hit Entertainment is launching a new boy group for the first time in 6 years since BTSdebuted. 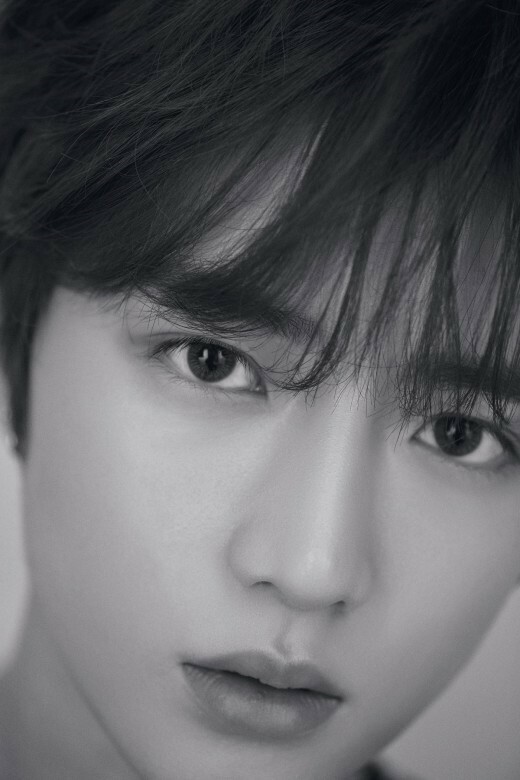 Check out Beomgyu‘s introduction film! Orange Caramel Raina to come back SOLO featuring NU’EST Aron!